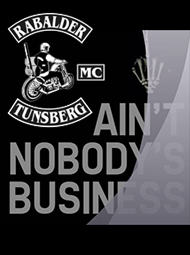 Rabalder Mc » The Deathtraps MC brought Mr.Trump from U.S.A. He was killed at once :) Thank you Chopper Freaks MC! We had a really nice evening. 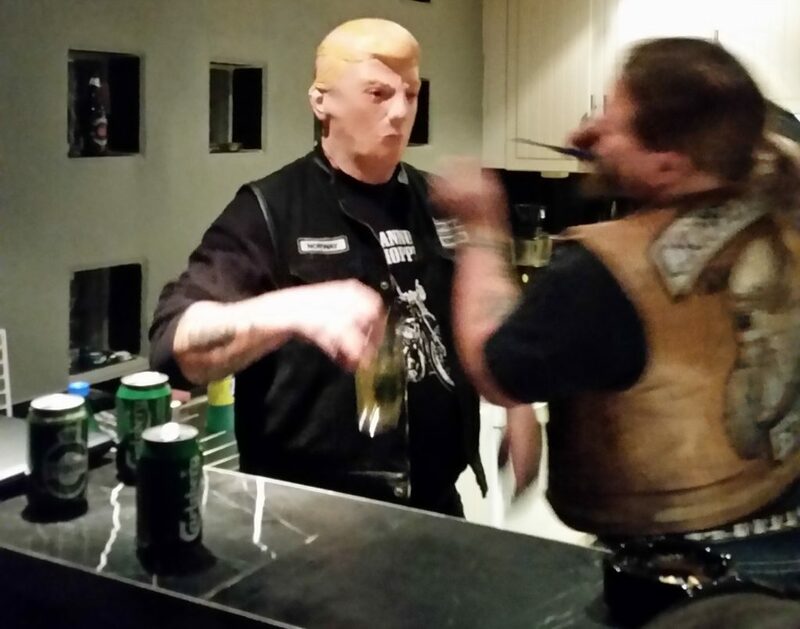 The Deathtraps MC brought Mr.Trump from U.S.A. He was killed at once :) Thank you Chopper Freaks MC! We had a really nice evening.